Music honoring and celebrating fallen heros; that was intent behind Beethoven's Seventh Symphony. (Other than creating magnificent music, that is). This Sunday afternoon at 4pm, the UT Symphony Orchestra (UTSO) tackles this epic work, under the leadership of Maestro James Fellenbaum. Performing just a few weeks after classes have begun, this talented group of young, hard-working musicians are showing us that exciting things are in store for the UTSO. 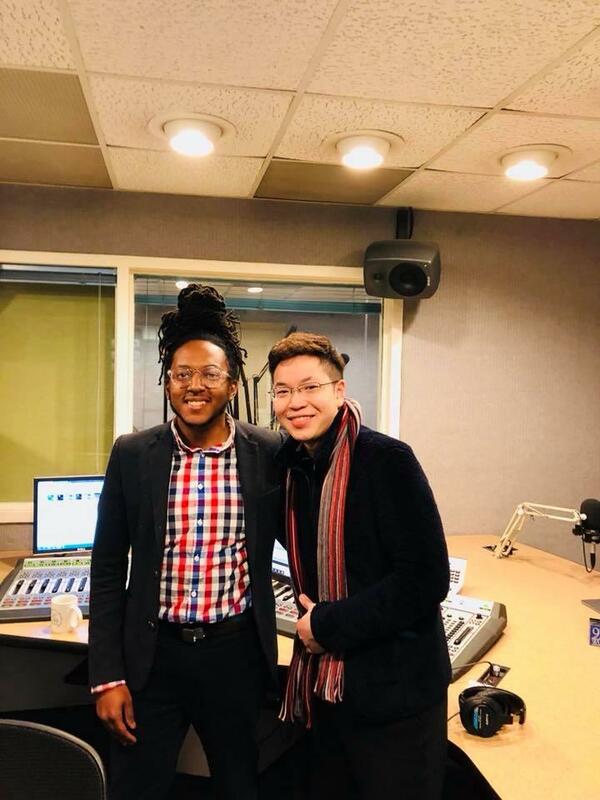 "Afternoon Concert" host Garrett McQueen speaks with violinist Paul Huang about his performance of Beethoven's Violin Concerto with the Knoxville Symphony Orchestra.